It is not often a Sunday school teacher gets a call from the Egyptian government. But in a time of rampant sexual harassment, as highlighted by an assault in Tahrir Square posted and widely viewed on YouTube, creativity in protecting the rights of the most vulnerable attracts attention. The video of the naked and bloodied women, which was taken during Abdel Fattah al-Sisi’s presidential victory celebrations, has been a wake-up call for a society where sexual assault of women seems to be culturally acceptable. But one woman has been tirelessly working away at the root causes. 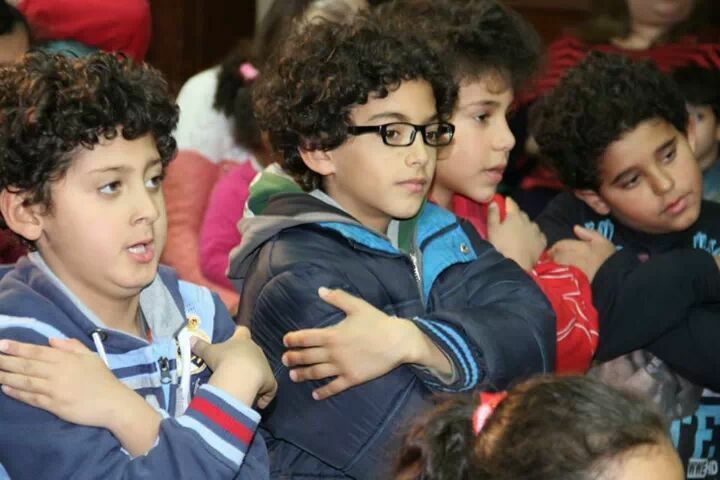 Eman Ezat is a children’s worship leader in Cairo who has worked with thousands of children to raise awareness about sexual harassment. She and her team of 25 volunteers – both Muslim and Christian – have presented to over 10,000 students through skit and song. They have visited seven Egyptian governorates, working in churches, Islamic agencies, and government centers. In addition they have given adult training to over 1,500 parents and 500 teachers in ten different schools, both public and private. 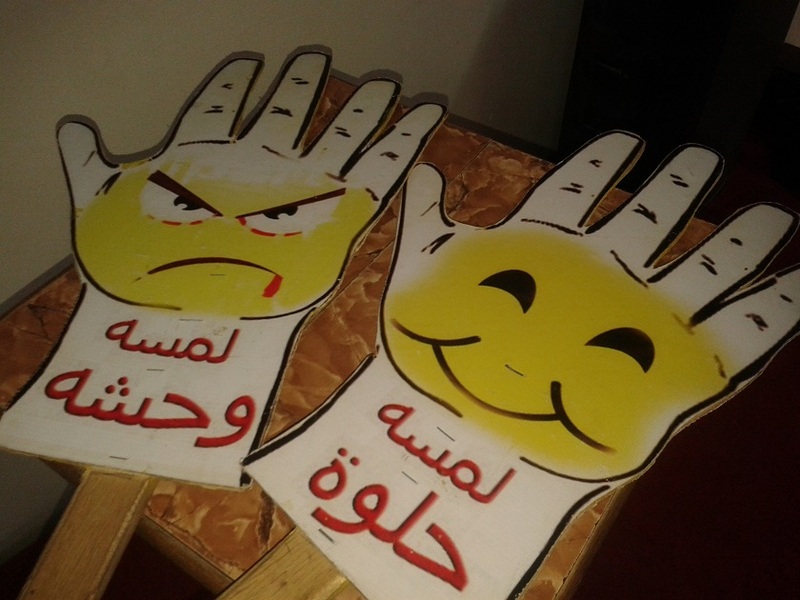 Their work has been featured on five different Egyptian TV stations, including the government’s Channel One. The result of which was a phone call from Ghada Wali, recently reappointed as Minister of Social Solidarity in Sisi’s cabinet. She has invited Ezat to cooperate in the training of all government-supervised nurseries. 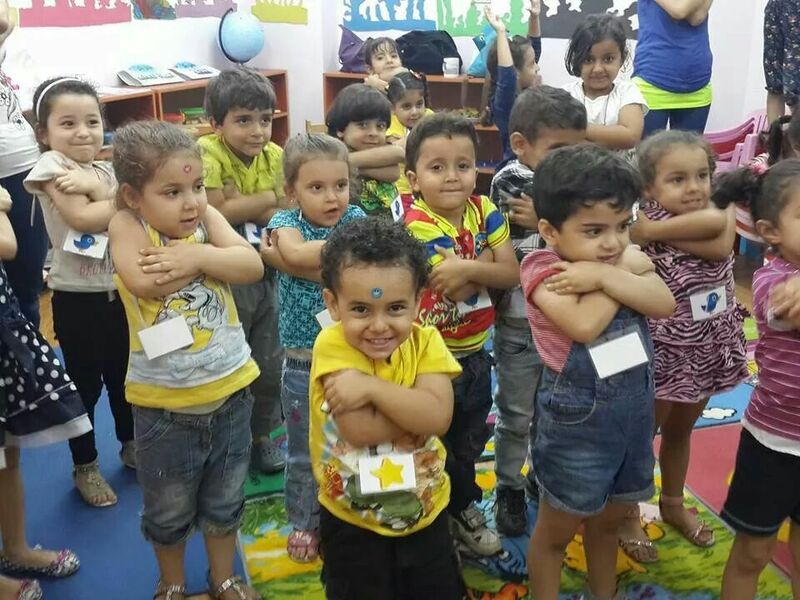 ‘Our first song, which is written in the Arabic language, is about teaching sexual awareness to children,’ says Ezat. But Ezat is far more than a Sunday school teacher. 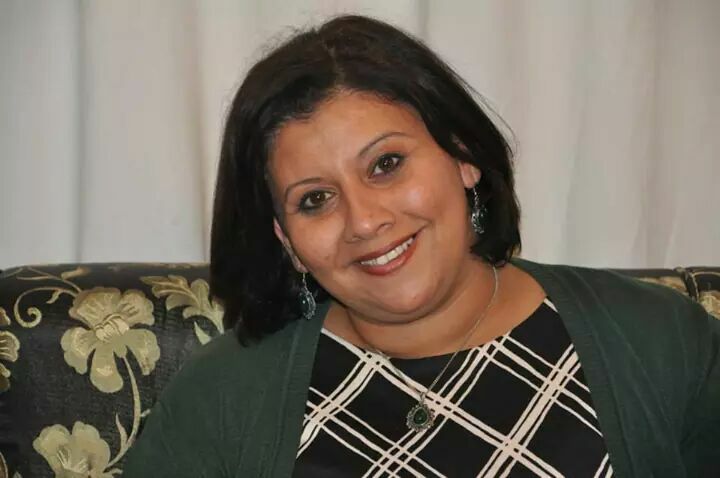 A professor in the Faculty of Education at Cairo University, she has also been trained in the counseling of sexually abused children, and has worked with hundreds of cases. In her unofficial tally, 70 per cent of sexual abuse cases originate from within the immediate family. A further 20 per cent are the victims of relatives. In such a context, her song is revolutionary. According to a survey published by the United Nations Entity for Gender Equality and the Empowerment of Women, more than 99 percent of Egyptian women have been subjected to sexual harassment. This goes far beyond playful catcalls, with 96 percent reporting their bodies have been touched and 55 percent of these having had their breasts groped. The problem, Ezat believes, is that social taboos result in families leaving their children sexually unaware. As kids mature they pick up the worst attitudes from their peers as the sexual harassment culture reinforces itself. Dignity without Borders recently produced video testimonies of attitudes towards harassment by male and female schoolchildren. Many of the children justified it as normal while others blamed the woman. According to the UN survey, 37 per cent of adult women also held women primarily responsible. Despite such cultural constraints, Ezat decided to educate children herself. 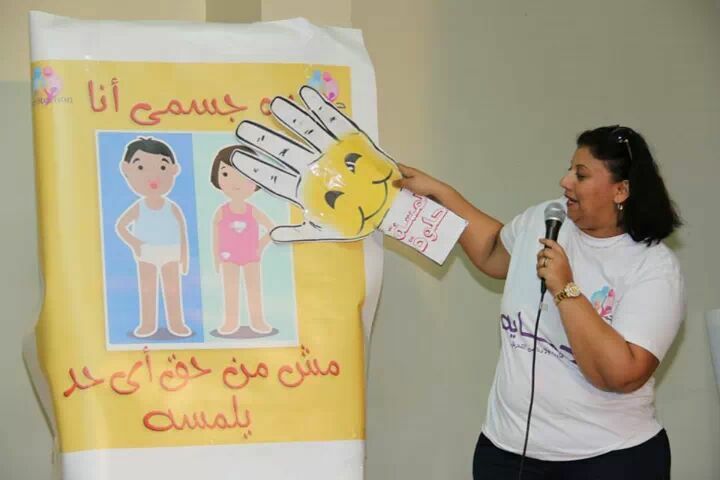 In June 2013 she created Hemaya, Arabic for ‘protection’, to teach kids that their body belongs to them alone. Government attention to sexual harassment is on the rise. In one of his first acts as president, Sisi visited the assaulted woman in the hospital, and gave her a rose. The State is beginning to address the issue culturally. The educational curriculum will be amended to raise awareness about harassment. An award will be given to the television series that best promotes women’s rights. Salem also described recent NCW successes in opening a ‘Violence against Women’ unit in the Interior Ministry, helping police better deal with harassment reports. Specialised personnel will be present in every district. But the best indication of government intention is Egypt’s first ever law specifically addressing sexual harassment. Punishments range from six months to five years imprisonment, in addition to hefty fines. But there remains concern whether such amendments will be effective. ‘Egypt’s position has traditionally been dreadful in terms of lack of implementation of the law, victim blaming and a lack of reporting due to shame,’ says Mandy Marshall, director of Restored, an international charity campaigning to end violence against women. Translation: It’s my body, no one has the right to touch it. I love this more than I can express.